If there’s been a running theme to our blog advent calendar, it’s that magical combination of geology and all things seasonal. This set of ten easy* questions, then, half-fits those criteria. If you are hoping to find any geology in here, you’ll be disappointed. 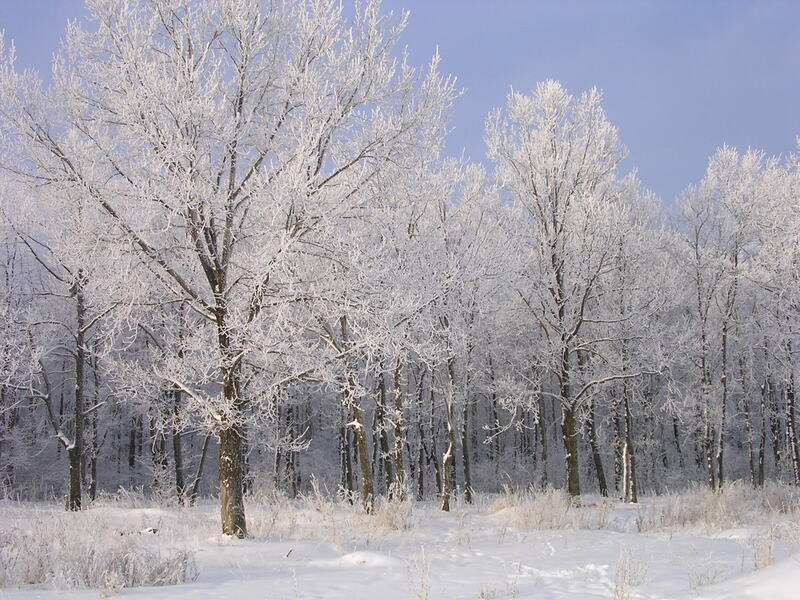 (Like I said, come back tomorrow…) But the questions – or, more strictly, the answers – are all linked by a wintery theme. In the unlikely event I’m invited back to set some more questions for next year’s advent calendar, it will be all about the geology, I promise. 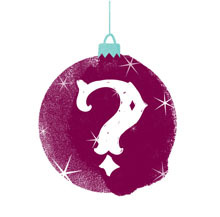 Answers in the comments – we’ll post the solutions in the New Year. 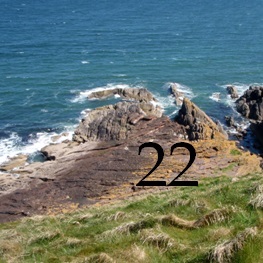 (Though, we are about to break open the sherry here at Geology HQ, so we’re unlikely to be in a fit state to mark them any time soon…) That said, if someone submits a particularly strong set of answers before the 24th, we might just award you an extra point in our exciting ‘name the geosite on the advent calendar door’ competition, in which a magnificent prize is to be won. 1: Who died on 31 August 2013 on board the cruise ship MS Queen Elizabeth, on which he had been engaged as a speaker? 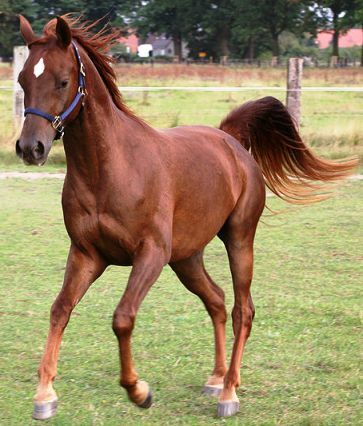 2: What word is used to describe the colour of a horse whose coat is reddish to brown, and whose mane and tail is the same colour or lighter than the coat? 3: What 2008 film starring Hayden Christensen, Jamie Bell and Samuel L Jackson was filmed in 20 cities, and features a young man capable of teleporting? 4: Which science fiction character, playing a game of chess to win control of a spaceship, says ‘Prawn takes horsie’? 5: In what country was use of the Latin alphabet proposed in 1862 and on several occasions during the early 20th century, before being adopted in 1928 and made compulsory for all public communications from 1 January 1929? 6: What American indie band is named after a short-lived 1825 revolt in the Russian army over the Tsarist succession? 7: This character originally featured in an English novel published in 1938. He was played by Laurence Olivier in Hitchcock’s 1940 film adaptation, and by Michael Hordern, James Mason, Jeremy Brett and Charles Dance in subsequent TV versions. What was the character called? 8: This character was a nuclear physicist in a 1999 Bond movie. Denise Richards, the actress who played her, said she liked the role because her character was ‘brainy, athletic and had depth of character, in contrast to Bond girls from previous decades’. What was the name of the character? 9: Which early exponent of anasthaesia and medical hygiene is also considered one of the fathers of epidemiology, due to his work tracing an 1854 cholera epidemic to a single well on Broad Street in Soho? 10: Exported globally, principally from the east coast of the US and Norway, trade in this commodity reached its peak in the 1880s and 1890s. In the US, the industry employed 90,000 people and was capitalised at $660m in today’s money. Norway alone exported a million tonnes a year. Yet by the 1920s, international trade in it had virtually ceased. What was the commodity? *Small print: None of these questions is actually easy. And some of them are really quite difficult. Sorry. Tags: advent calendar, christmas, quiz, winter. Bookmark the permalink.